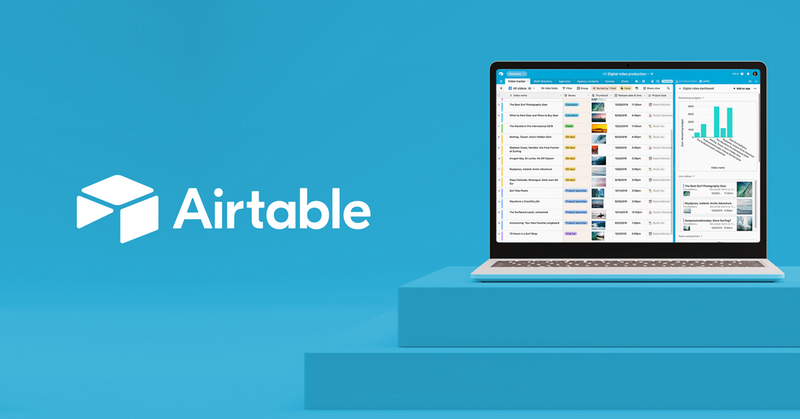 For those using Airtable and those contributors, we can rotate their Airtable link so that they can receive Free Airtable credits. Thank you for thinking about me. I don’t use Airtable at the moment so maybe you can make somebody else happy. Currently I have enough credits,nearly 200. I only starting playing around with Airtable to assist other AB Users. I don’t even fully comprehend what it’s capable of or what I would need credits for. Thanks though, I’ll keep it in mind for the future. i need credits how can i get some without to invite 10 emails from myself. The team created a Link for me but i didnt get any referal bonus. Nobody use them. Make a mail account with different mail and referl them yurself. i did that too and it works. I referl me each ,month 5 times.